In this two-part webinar series you will hear from industry experts facing the same challenges you face and find out how they're meeting and surpassing critical implementation check points, and you will learn what actions other organisations are taking preparation for data protection – not only for GDPR, but for long-term data protection. Barbara Cosgrove is vice president, chief privacy officer at Workday, and is responsible for Workday’s global privacy, ethics, and compliance strategy and operations. Barbara has extensive expertise in managing international data protection compliance programs, and implementing data governance policies, technology compliance standards and programs, and privacy-by-design frameworks. She has also served as the chief security officer for Workday. Prior to joining Workday, Barbara led various compliance programs within Kaiser Permanente and PeopleSoft. Barbara holds a Juris Doctor degree from Widener Law School and a bachelor’s degree from Pennsylvania State University. 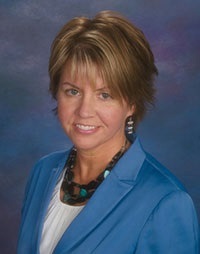 Sue Habas is VP of Strategic Technologies-Data Intelligence at ASG Technologies. 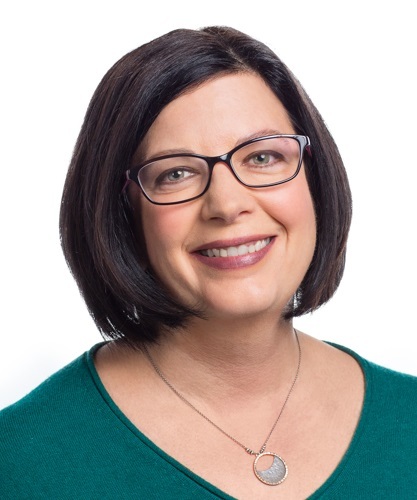 Sue is a data management strategist with over 18 years’ experience working with metadata on the buy side as a customers and the sell side as a vendor, including implementation, showcasing, and program support. Throughout that time she has worked with organizations to structure and drive enterprise metadata/data governance programs and has extensive support experience to sustain these initiatives within an organization. Sue supports a wide range of clients, including financial, insurance, healthcare, manufacturing and e-Commerce with a general need to provide data-driven business practices. Sue is responsible for launching and guiding ASG's Enterprise Data Intelligence solution's superior Metadata/Data Governance technology in fresh, modern offerings that deliver excellent value for today's challenging business demands. Naheed Bleecker is the Senior Privacy Consultant at TrustArc. She has over 25 years’ experience in IT, with a focus on Information Security in variety of leadership roles. She has led PCI DSS certification efforts and HIPAA assessments. In the world of Privacy she has not only played the role of vendor and customer, and but has also managed the vendor assessment process as an objective stakeholder. 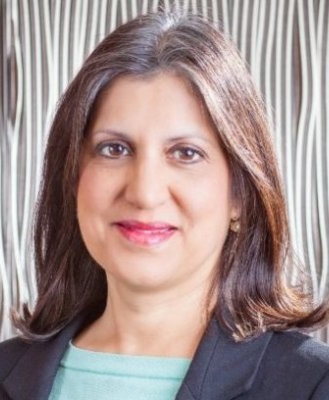 Naheed has worked in many industries, including finance, manufacturing, higher education and process outsourcing. Naheed’s passion is highlighting the importance of securing the most critical endpoint in the organization: the human. She has been a featured speaker on the topics of social engineering and building quality into information security programs. Naheed is a Ponemon Fellow, and holds the following certifications: CIPM, CISA, CISM, ISO 27001 Lead Implementer, PMP and Six Sigma Black Belt. 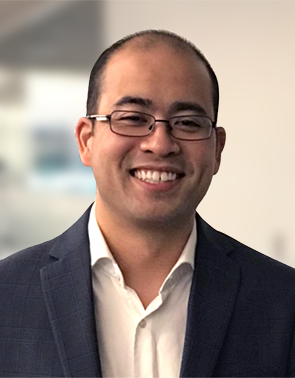 Timothy Yim, CIPP/US/E, CIPT, CIPM, FIP, is Senior Regulatory Counsel at Imperva, a cybersecurity company with leading data and application security solutions protecting business-critical information in hybrid environments. He leads Imperva’s global data privacy program and other compliance initiatives. Timothy speaks frequently on data privacy at conferences and events, and is often quoted on current privacy events by the media. Timothy is a member of privacy and trustworthy working groups focused on emerging technology, including the internet of things and novel blockchain ecosystems. He is a member of Internet & Privacy Law Committee of the California State Bar, and has served on the International Association of Privacy Professionals (IAPP) Publications Advisory Board and as an IAPP KnowledgeNet Chair for the San Francisco Bay Area.